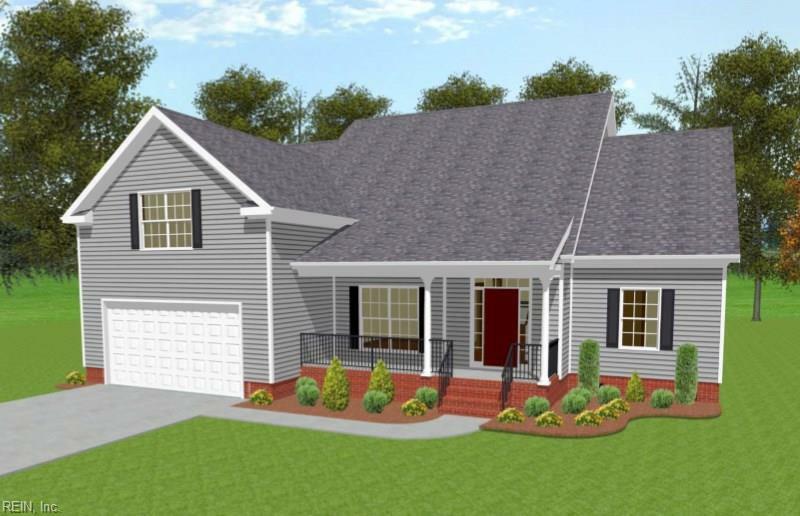 607 Marks Pond Way, York County, VA 23188 (#10224841) :: Abbitt Realty Co.
Open and spacious floor plan. Downstairs master with a roomy walk in close and ceramic spa shower, double bowl vanity and private water closet. A secondary bedroom with bath for guests is located downstairs also on the opposite side of home. A study is conveniently located off the foyer and the large kitchen has lots of cabinets, a pantry, breakfast bar, granite counter tops and breakfast area. The family room includes a gas fireplace with marble. The upstairs has lots of room with 2 bedrooms, a loft and a large finished room over the garage. Homes wired for RG-6 Coaxial Cable for video and Cat 5 voice & data. 82 home community with open space and a lake & nature trails, ball fields, tot lot & a wonderful pavilion with grills. Located minutes from York River State Park. Less than 1 mile to I-64 for easy commute. 10 min to Newtown. 15 min to Merchant Square & just 40 min to Richmond airport.